"dusty" brown, beige, color matching, color of green leaves, color tea, delicate green, delicate pink, gamma for wedding, gray-brown, green, green color, lime green, Orange Color Palettes, palette for wedding, shades of pink, warm orange. 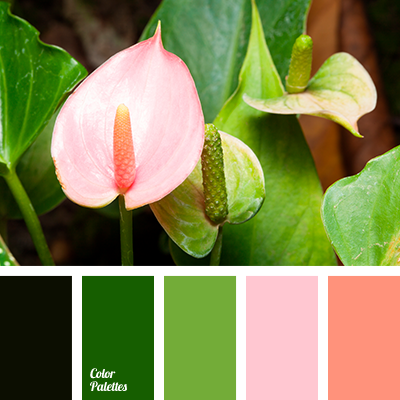 color matching, color of green leaves, colors of summer 2018, gamma for wedding, green, green color, lime green, Orange Color Palettes, palette for wedding, peach, pink, shades of green, shades of pink, tender green, tender pink, warm pink. 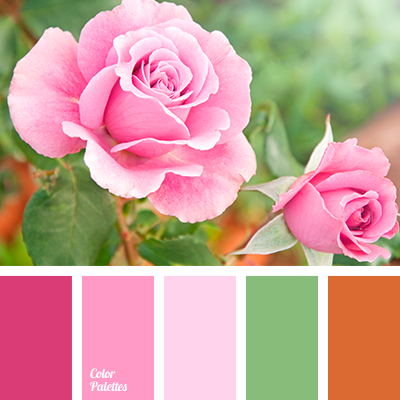 beige, burgundy-brick, burgundy-pink, color matching, delicate green, delicate pink, gamma for wedding, green, green color, lime green, Orange Color Palettes, palette for wedding, purple, reddish brown, shades of pink, tea rose color. 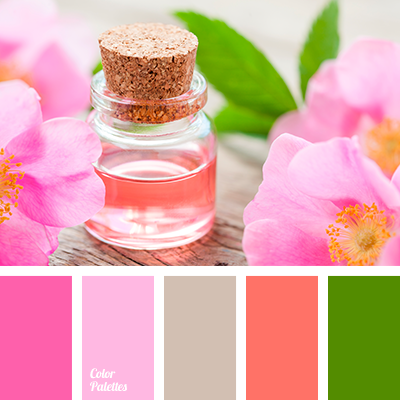 beige, burgundy-brick, burgundy-pink, color matching, delicate green, delicate pink, gamma for wedding, green, green color, palette for wedding, purple, shades of pink, tea rose colors. 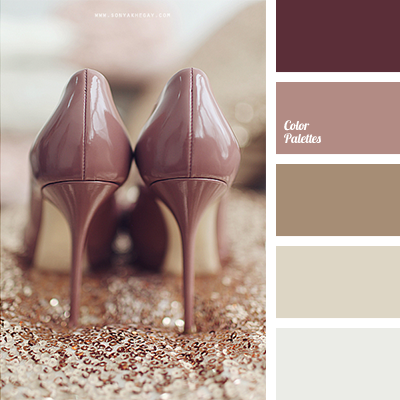 *Sonya Khegay, chocolate color, color palette for spring wedding, dark lilac color, delicate palette for wedding, gentle tones for wedding, lilac-brown color, milk chocolate, palette for wedding, shades of beige, shades of brown, shades of lilac, shades of lilac and brown, shades of sand. 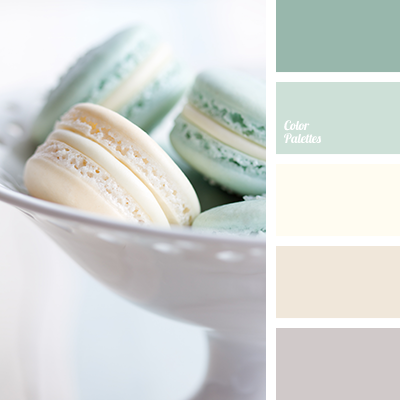 color of mint macaroon, color of vanilla macaroons, color range for wedding, color shades for wedding, macaroon colors, mint color, mint shades, palette for wedding, pastel shades of beige, pastel shades of mint color, shades of beige, shades of brown, shades of green, shades of mint. 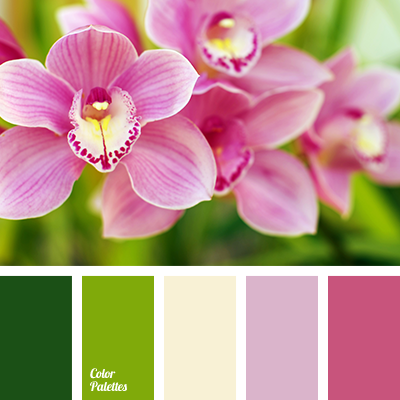 bright pink, bright salad green, color of orchids, contrasting colors for wedding, green and lilac, green and pink, lilac and salad green, lilac shades, pale yellow, palette for wedding, pink and green, shades of colors for wedding, shades of green, shades of pink, yellow and green. 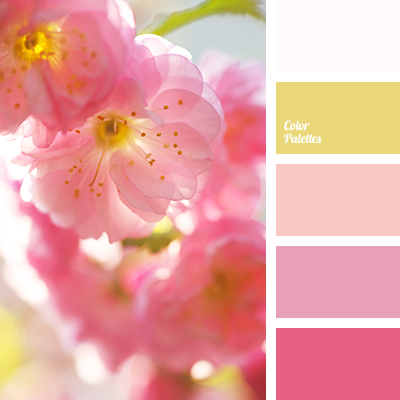 color palette for wedding, colors for wedding, deep pink, lilac and yellow, pale pink, palette for wedding, pink and white, pink and yellow, shades of pink, warm colors for wedding, white and pink, white and yellow, yellow and white.